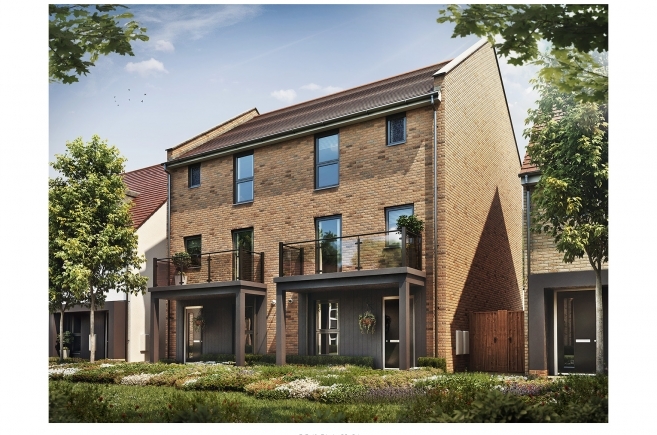 Grafik Architects have achieved a reserved matters planning consent for a scheme of 716 homes on land to the north of Gilden Way, Harlow, Essex. This first of two phases at Gilden Way includes retail, commercial and live/work units within a ‘community hub’ as well as a landmark Community Centre building and extensive landscaped public open space. The scheme incorporates a new sustainable drainage strategy that will also provide flood protection to existing neighbouring properties previously at flood-risk from surface water run-off. 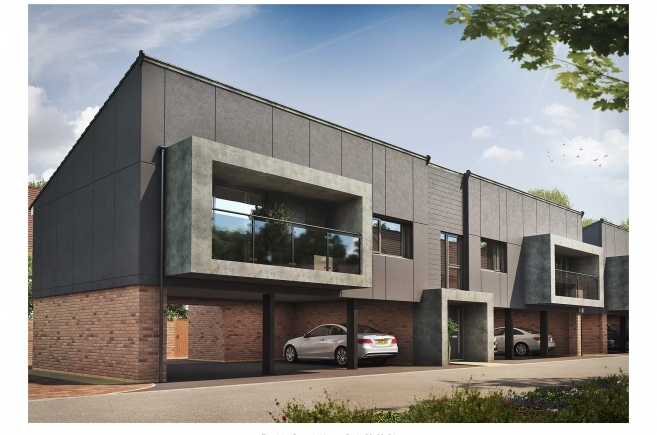 The development incorporates a number of character areas and a design palette that includes cutting-edge contemporary homes as well as traditional Essex vernacular dwellings. Elements of Garden City design incorporated at the heart of the scheme adjacent to the extensive central linear park help to define a development of distinction and character that will form an entirely new quarter to Harlow Town adjacent to the Harlowbury and Churchgate Street Conservation Areas. 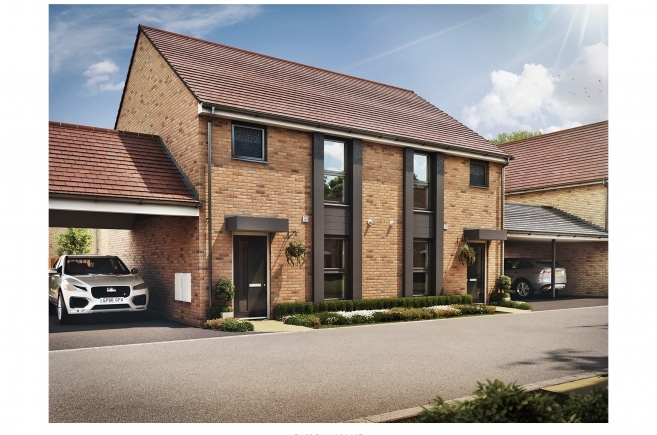 We were instructed by our clients – a consortium comprised of Barratt Homes, Persimmon Homes and Taylor Wimpey Homes – in November 2014, and the Reserved Matters application was prepared over a seven week period and submitted on 7th January 2015. From there on, we actively engaged with our clients and the planners at Harlow through a Planning Performance process to refine the scheme which was approved on 29th July 2015.